Teaching materials cover subjects from English and Maths to teamwork and PE, with free to download activity ideas, worksheets, lesson plans, fun assemblies and exclusive videos. 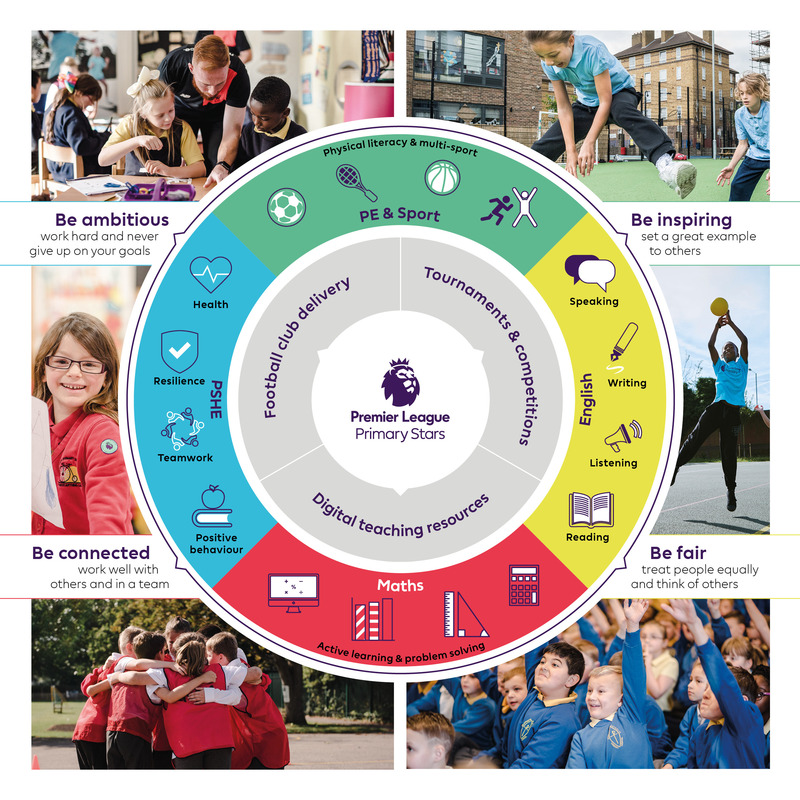 Learning is connected to the real world of sport to enthuse pupils when tackling challenging PSHE topics such as resilience, diversity, self-esteem and fair-play. Professional football club staff work with teachers to deliver fun, educational sessions in a range of subjects within local partner schools. Competitions range from national football tournaments, to creative writing and reading challenges for reluctant readers. 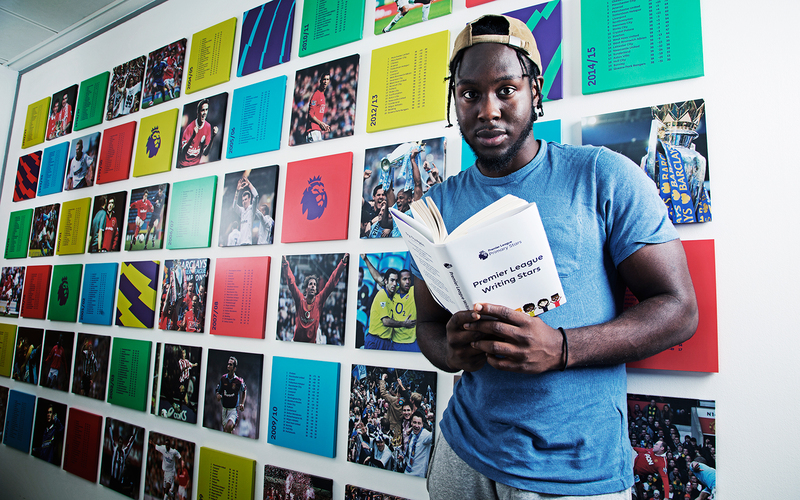 A recent competition has been Premier League Writing Stars - a poetry competition where we asked pupils to write poems on the theme of resilience. Thousands of poems were sent in from schools around the country. The easy to use resources, which link to the national curriculum, have been developed in partnership with primary school teachers and subject experts, such as the PSHE Association and National Literacy Trust. Club support and online resources are also designed to help primary school teachers improve their confidence and skills in delivering PE lessons. Registered schools will have the opportunity to apply for free kit and equipment and books from celebrated children’s authors. Teachers – access the free resources now by simply registering. Parents and carers – we have some fun activity ideas for families and a great game! Register your interest and be the first to hear about new opportunities for families and to encourage your child’s school to get involved.